With the rising popularity of Artificial Intelligence, ways of doing business changed drastically. Therefore, if you’re a modern-day business owner or a SaaS provider, a good quality chatbot is basically a must for success. Fueled by AI, it’s becoming an indispensable part of customer service, occasionally being so good at it that your customers won’t even be able to tell it apart from an actual human being. So, let’s dig around their roots a bit to get a better understanding of what we need them for. The popular term “bots” is a shortened name which means “web robots”. Basically, they are computer programs constructed to function online in order to automate Internet processes. The first time they were introduced was back in 1988. Bad-bots, malicious programs (“malware”) that are created with harmful intentions. The original purpose of developing bots was to replace humans in areas featuring repetitive structured tasks. With the automation of such work, internet processes began picking up speed. The bot-type programs themselves saw an increase in speed and efficiency with the rapid advancement of programming tools, methods and techniques. A chatbot, in particular, is a computer program that has been crafted to chat with website users, in other words, to provide an interactive platform to the visitors of the page. When programming one of these, a particular “chatbot artificial intelligence tool” is used. The level at which artificial intelligence is employed determines the chatting prowess of a bot. Those chatbots that were created through high-level, complex use of AI can achieve an almost human-like interface. A SaaS without at least a basic program aimed at interaction is at a huge disadvantage nowadays. 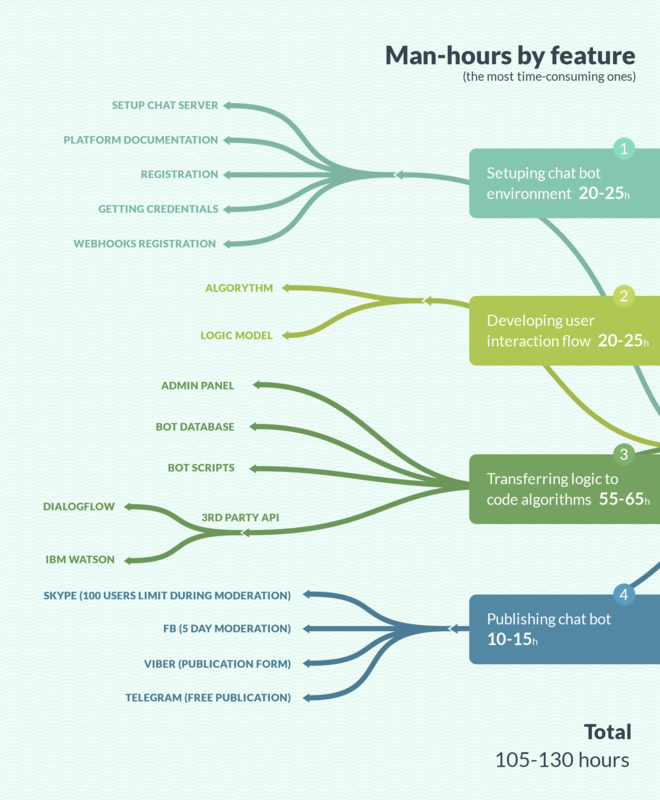 This especially holds true considering how bot integration into your software has become simpler and much more economical recently, thanks to the development of various chatbot AI tools. 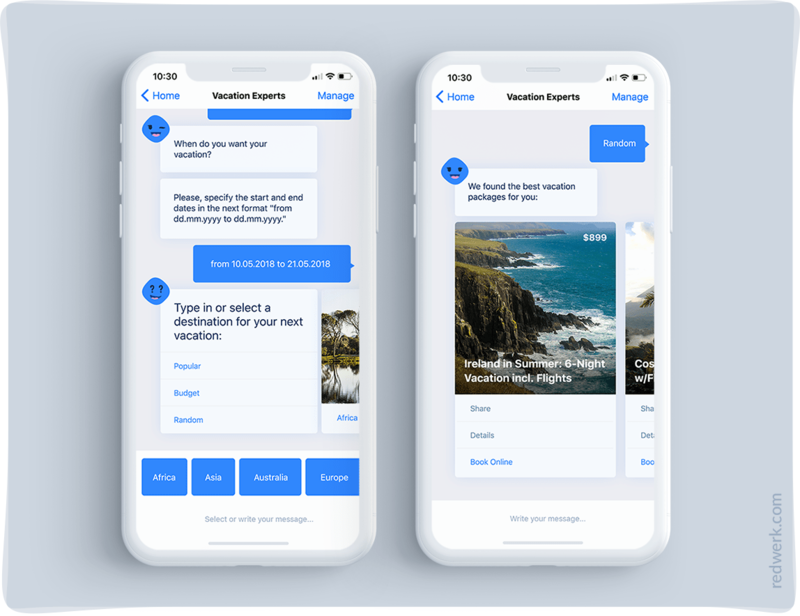 In fact, more and more SaaS businesses are going beyond the bare basics, and are incorporating advanced chatbots into their software in order to enhance its interactive abilities. Remember chatbots are programs designed to interact with users and answer their questions as similar to a human as possible. Since people access the Internet to search for all kinds of information, it’s helpful to think of those searches in terms of types or categories. Internet portals and online apps feature various types of chatbot-based applications. People tend to prefer an interactive medium for making their online purchases, and research shows that SaaS portals and apps equipped with interesting online chat features sell much higher than those without. Answers to general questions regarding a particular product. Example questions would be “What is the premium amount for car insurance?”, “What is the eligibility for life insurance?” etc. Additional explanations or details regarding a particular product or service. For example, if they’re considering a SaaS-based online bakery business, they might inquire about the ingredients and preparation of a particular dish. The most basic type that web pages are equipped with is the so-called “close-ended bot”. It provides a predetermined set of options based on a links archive. Users click on particular options or fill out query forms, and are guided to linked solutions. 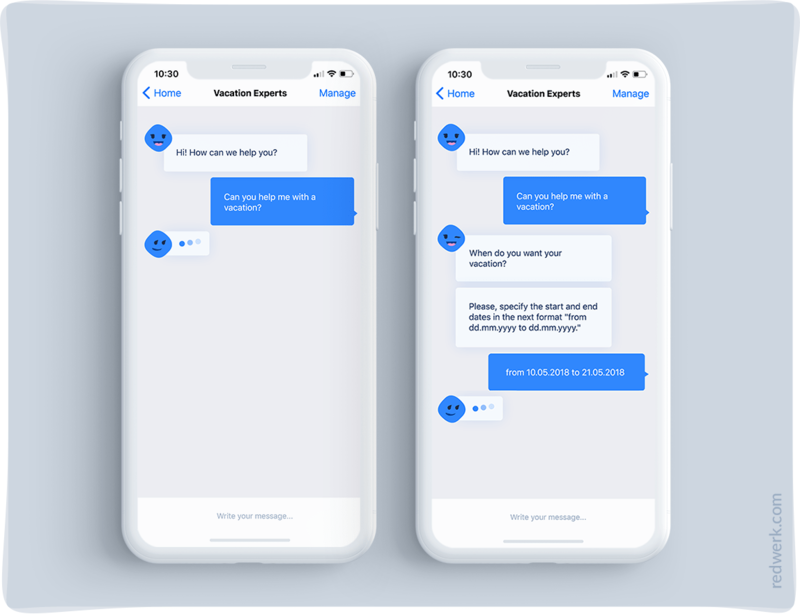 When developing their program, a chatbot maker will take inputs from their target business, considering what types of questions their online visitors and customers generally raise. The SaaS-based-business customer service and marketing teams collect feedback from real customers, as well as include their own thoughts on the likely questions that may be asked, and provide these to the developers. Provide links to a human support service if the program is unable to answer. Nowadays, bot-type programs can be created without the hassle of writing long and detailed lines of code. There are many readily available tools on the net that have, basically, “botified the bot creation process”. Some of them are Chatty People, Telegram Bots, Meokay, FlowXO, Botkit, Smooch, Beep Boop, Facebook Messenger Platform, API.ai and Chatfuel. However, chatbot creation tools are not without their limitations. Sometimes, tools for developing some novel, more creative chat features are not available as pre-made. In such cases, the developer would have to start from scratch and develop these specific features on their own. Developers may provide inline query boxes along with the basic bot, which can be filled by users ask more specific questions or to share. They can be made to have selective sharing and privacy control features. These inline bots are able to support all content varieties, including text and audio-video content. In modern business, chatbots have become ubiquitous on the web. eCommerce companies or groups prefer to have a variety of chat-based features on their websites, either on a portion of the pages, or the whole portal or app. 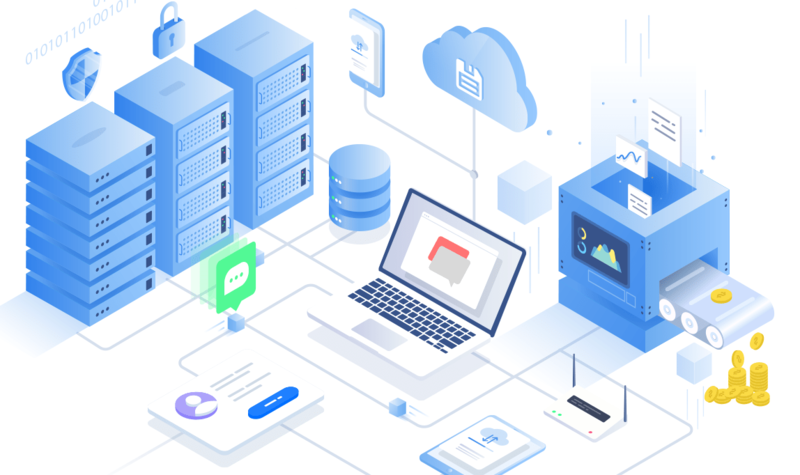 Heavy-use installing of interaction bots on their online portals ensures that customers and web users can instantly connect with them. Large social platforms, like Facebook and Skype, are using these programs to provide instant messaging features. There are also bots that send proactive messages. They receive notification of an external event and report this information to the user. For example, the well-known online-store builder Shopify provides various bots to optimize the store and automate routine tasks. Shopify bots can automatically create content for Twitter and Pinterest when adding new products to the store and even return customers to the site by reminding them of the specific items in the cart and offering a discount. 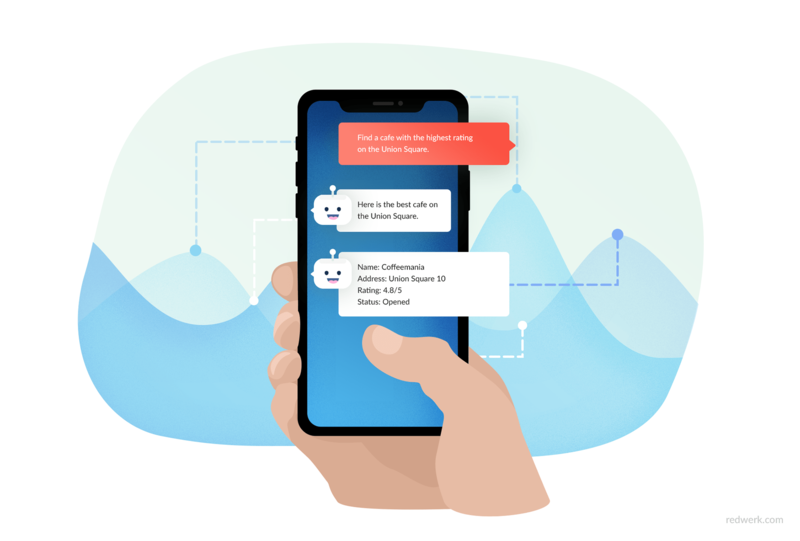 Moreover, it is possible to request reports on sales, conversions, average basket prices from bots, and most importantly they continue to improve with each user interaction with the app. Companies, rendering on-demand services, like cab service, are increasingly relying on bot-type apps. These are made to be very chatty, and the user literally talks to them, increasing interaction levels and the human-like aspect of communication. The customer will specify their pickup and drop-off locations, the preferred type of ride and car (shared/solo, mini/micro/SUV). After these requirements are filled out, the chatbot instantly provides the fare information, and upon booking confirmation provides the driver contact and car details, and their pickup arrives almost instantly. Such apps are also used in other booking services, like movie, restaurant, or hotel room booking; examples include Book my show, Trivago, and many similar portals and apps. Bots, especially chatbots, are being used to provide more interesting online gaming experiences. More advanced chatbot AI is utilized to create talkative character interfaces. You can find an example of such interface among our case studies. One such example is Ouija, a rather popular (in its days, and still today due to horror movies) board game based on the human tendency to believe in the idea of the afterlife. The emergence of chatbots, in combination with other game development technologies, allowed us to create an online version of this widely beloved spiritualism tool. Ouija fans can now play Planchette solo or in groups on their apps, and get answers to their questions from the AI “spirits”. According to the latest research, users buy 65 % more from interactive web platforms. Partly, these figures are driven by the chatbots which replaced structured and repetitive human conversation, saving time and providing swift linkages. The number of features possessed by a well-developed chatbot enables faster interpretation and provides a far richer user experience. This is exactly what makes the chatbot an essential add-on to your website or SaaS product. As an offshore software development company, we have experience in various industries: game development, business automation, e-health, e-government, e-commerce, startups and innovation. Rely on Redwerk’s expert teams for QA, testing, architecture, UI/UX design, requirement analysis, maintenance, support and system administration. The Magic of Copy: Why UX Writing Rocks? Need chatbot software for your SaaS business?